Welcome to The Bridge at Rivermill, a center for Movement, Fitness, and Healing Arts. We're located in the heart of Saxapahaw, NC. We have special workshops all spring! Check out our workshops page! In addition to these weekly classes, we offer workshops and special events. Please check out our workshops page. Would you like to receive occasional updates about classes and workshops? Join our mailing list below. You can also find us on Facebook. 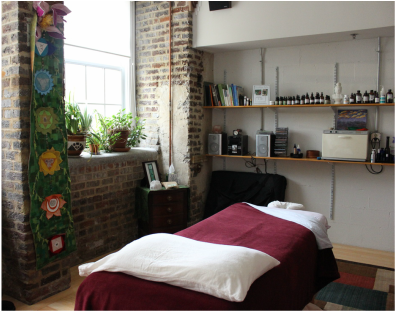 Join us for movement classes or for acupuncture, massage, or herbal consultations. Learn more here. Classes in The Bridge at Rivermill Studio are available to anyone: you do not need to be a member of the gym. Use of the sauna and gym equipment requires a membership. If you would like to become a member of The Bridge at Rivermill Gym to have access to the sauna, weights, fitness equipment, and shower facilities, please contact Sherry Graves with River Mill Village. Need directions to our studio and treatment room? Look here for detailed directions to Saxapahaw and The Bridge. Another great way to find us is to follow directions to Judith Brook's Acupuncture, which is located inside The Bridge. You can park in the lot that says "For Residents Only" as long as you're coming for a class or a session with a practitioner.